Poorly skilled employees are less productive, make more mistakes and deliver poor experiences for customers. 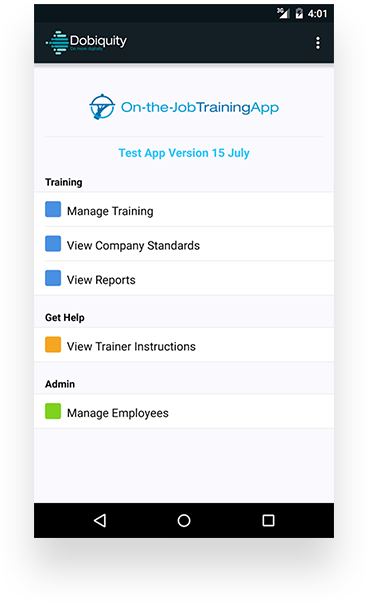 This app revolutionises how you manage, monitor and record skills training. 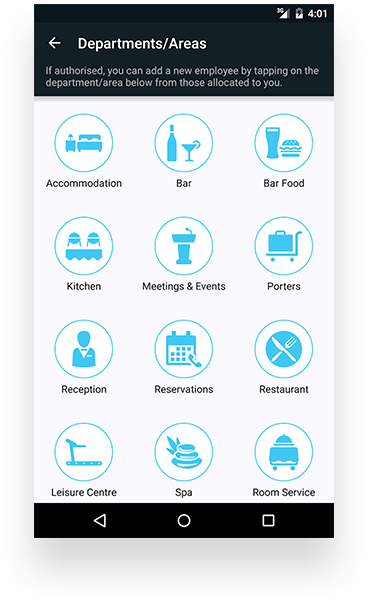 Sectors that can't do without this app . Managing daily skills training in any industry is critical, but also challenging, and in many cases this form of training either doesn't happen in a structured way, or isn't properly recorded - both are problematic. 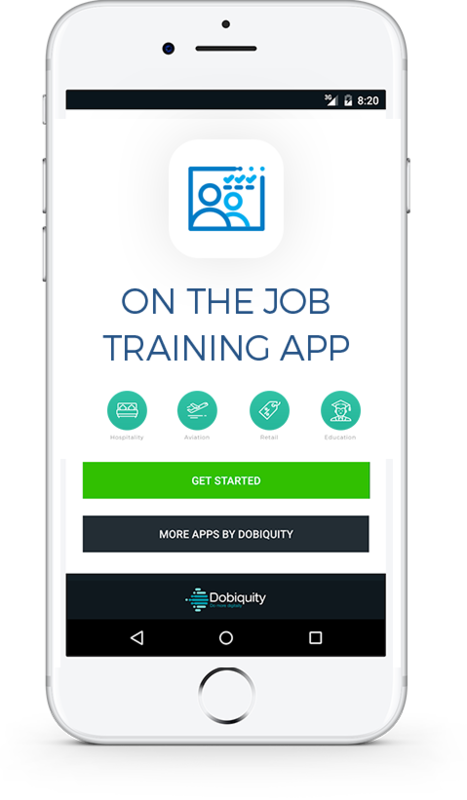 This app makes it easy to deliver and record training at work, removing all unnecessary paperwork. Easily Manage Daily Skills Training for your employees . Improve management oversight of training . The great auto-reporting tools associated with this app allow you to keep track of what training is being done on the ground every day. No more wading through reams of paper to keep track of skills training - at the click of a button you can see departmental and employee training records. In just one minute, learn how this app works in practice.